We are only about a month away from St. Patrick’s Day! 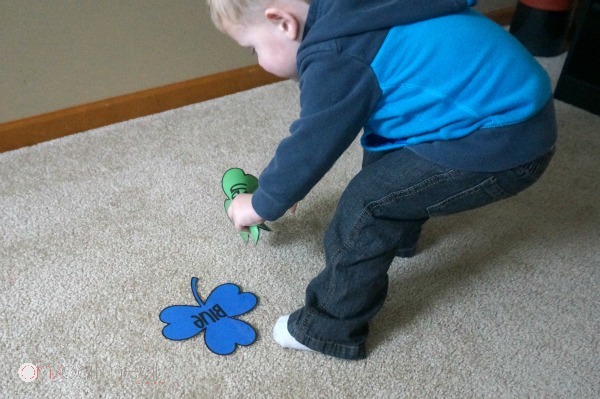 Gross motor games with a St. Patrick’s Day theme are so much fun! They work great for the entire month of March! The clover hop was a hit! This time we are talking about the rainbow relay! It’s the perfect game for getting out all that energy and has the added bonus of working on the colors of the rainbow! Rainbow Colored Shamrocks: Save yourself the time and effort and buy the clovers now in the St. Patrick’s Day Brain Breaks, Yoga, and Games Packet. 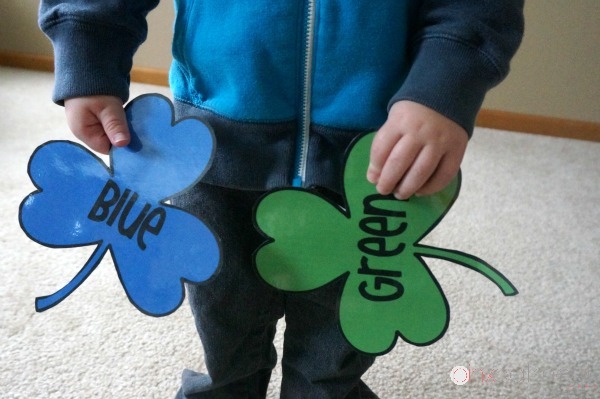 Place a set of colored shamrocks for each team on the opposite side of the room/playground. 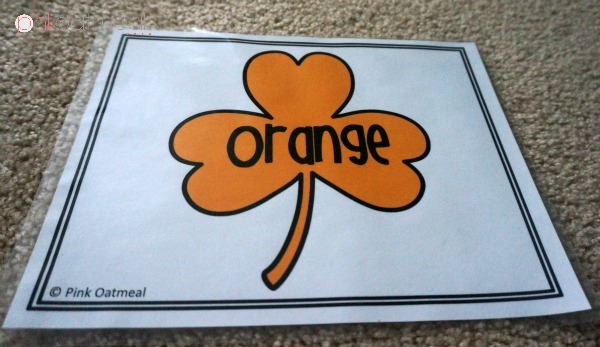 Each student races across the room/playground to pick a colored shamrock up and brings it back to their team. Once the first student has returned the next student goes and picks the next color. 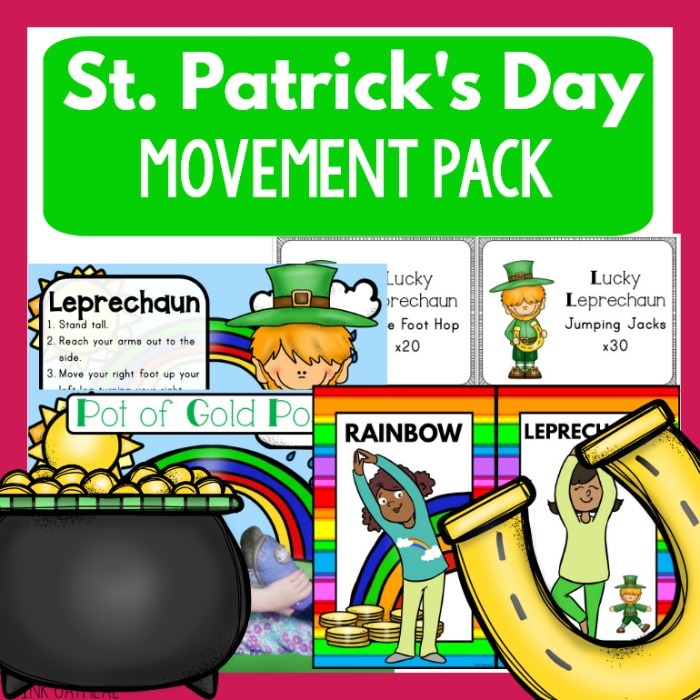 Imagine how great it would feel to have all of your St. Patrick’s Day movement activities (including the rainbow relay) created and ready to use! Not only would you have it all, but you could feel confident knowing that your kids (and you!) are having fun with physical activity and movement! You will have activities for St. Patrick’s Day that your kids love. You will have screen free activities to promote movement. You will have fun activities for your brain breaks, morning meetings, home or therapy sessions. You won’t have to be spending time searching and creating your own resources, it’s all done for you! Check out the options below! 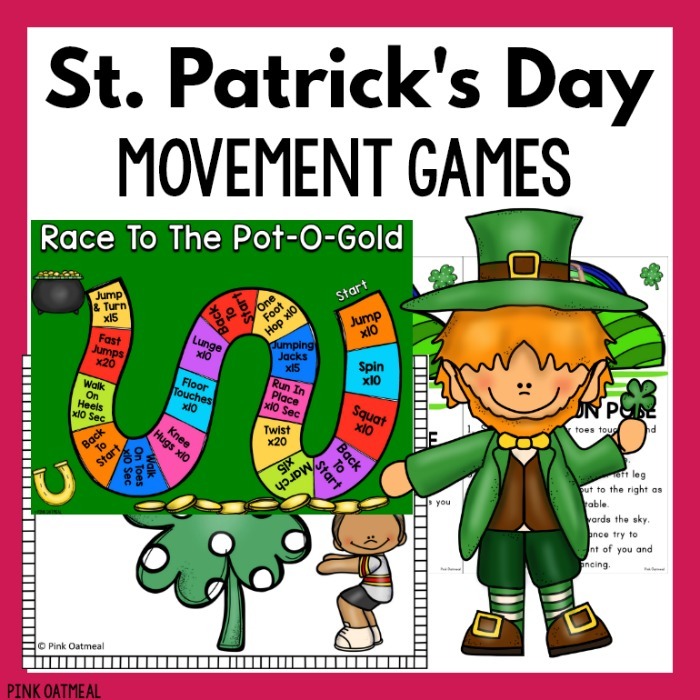 There are several gross motor games included in my St. Patrick’s Day Brain Breaks, Yoga, and Games. The rainbow relay is included in ths pack! 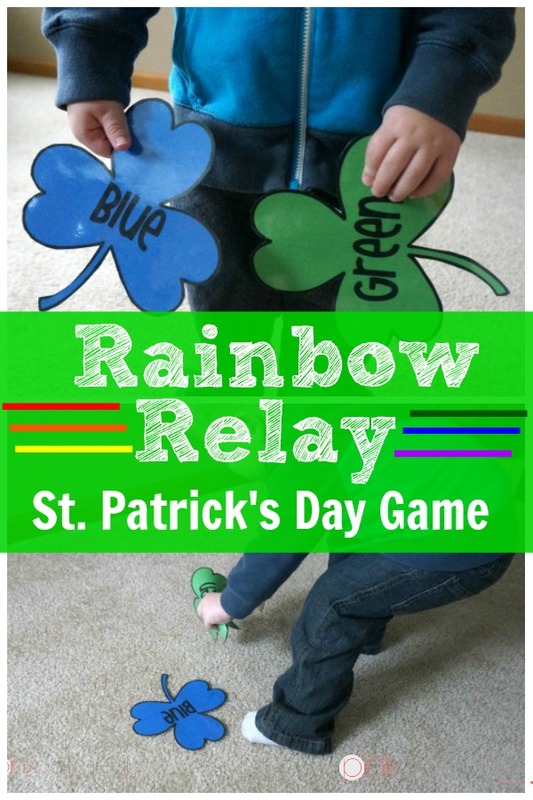 Get this game and other fun St. Patrick’s Day themed movement activities. Get your games in the shop now. How about saving a lot of money and getting everything you need for St. Patrick’s Day gross motor and physical activity? Pink Oatmeal has taken care of all the work and hassle for you! Get this game and more in the St. Patrick’s Day Movement Pack. This is available for you at a major discount in the shop.